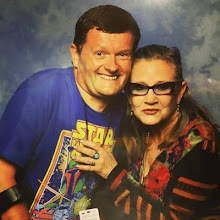 Director JJ Abrams and Disney have granted Daniel Fleetwood's dying wish to see The Force Awakens following a social media campaign spearheaded by stars of the new movie. “Daniel just finished watching an unfinished version of Star Wars: The Force Awakens!!! We would like to thank the awesomely talented [director] JJ Abrams for calling us yesterday to tell us Daniel was getting his wish granted!” she wrote. Hope Daniel enjoyed the movie. A new international trailer for Star Wars: The Force Awakens has been posted on Disney's Youtube account in Japan. 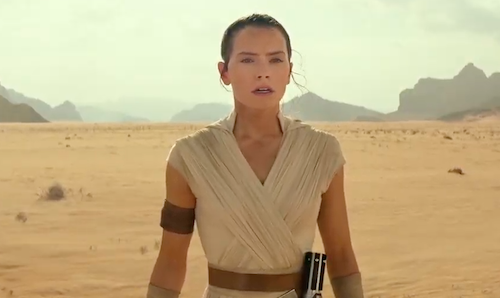 It contains lots of new footage and dialogue featuring Rey, Finn, BB-8 and Kylo Ren. Still no sign of Luke Skywalker. Director JJ Abrams is keeping the mystery box closed until release.